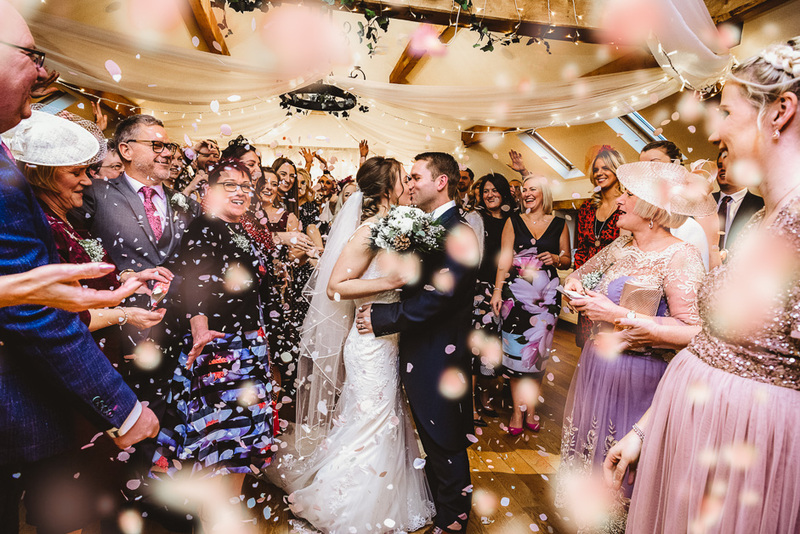 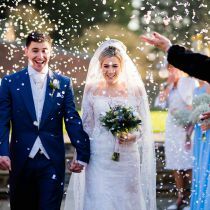 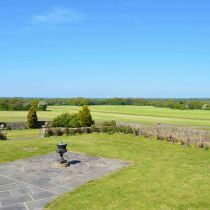 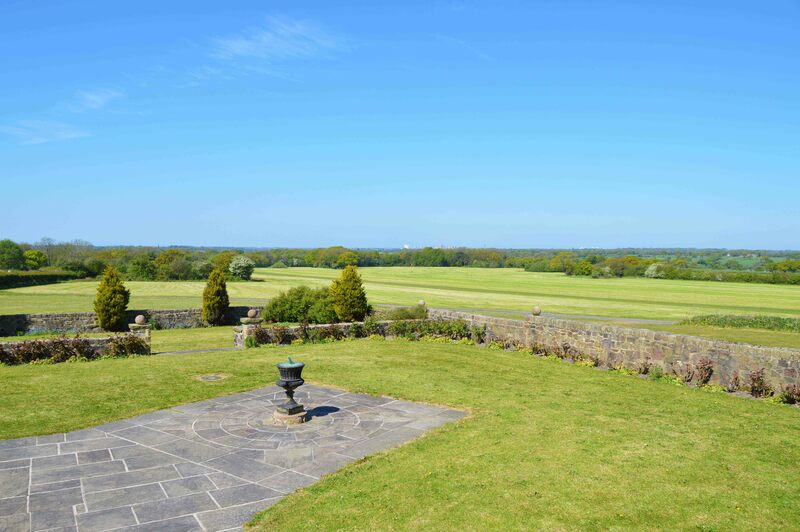 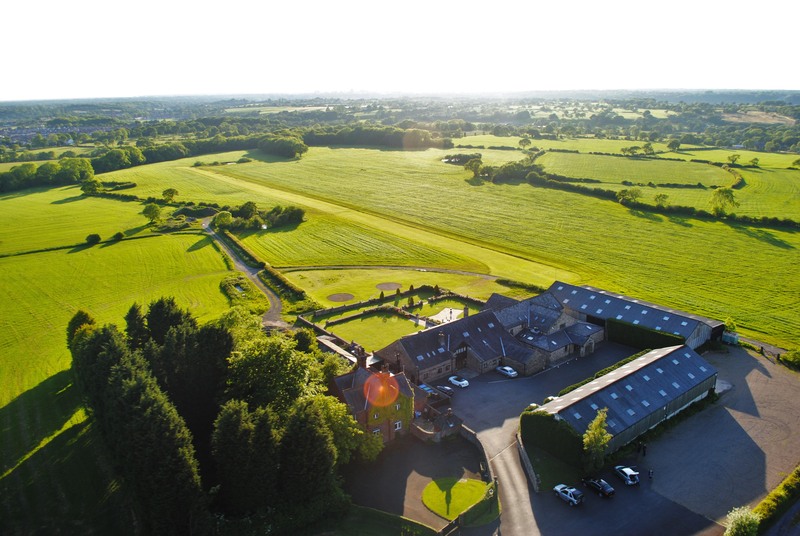 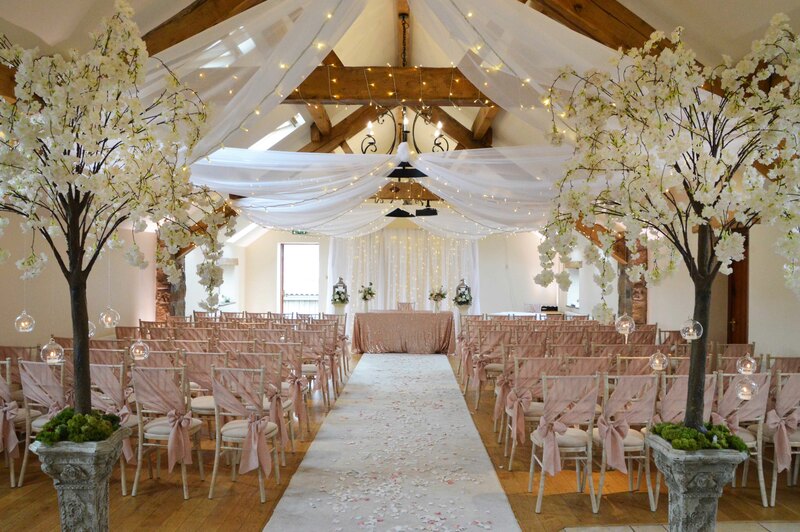 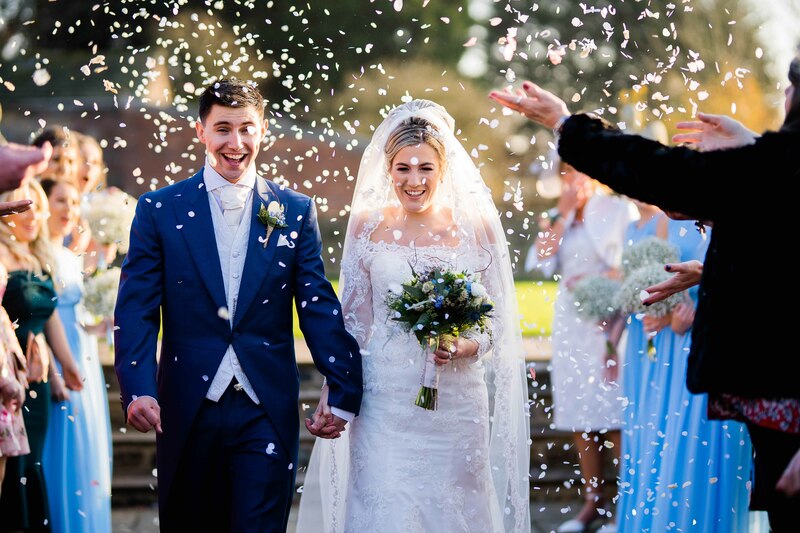 Beeston Manor is a family run and owned venue set in 140 acres of land at Hoghton near Preston. 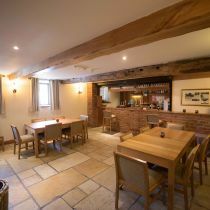 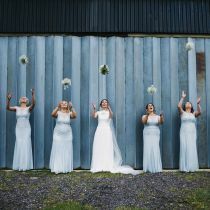 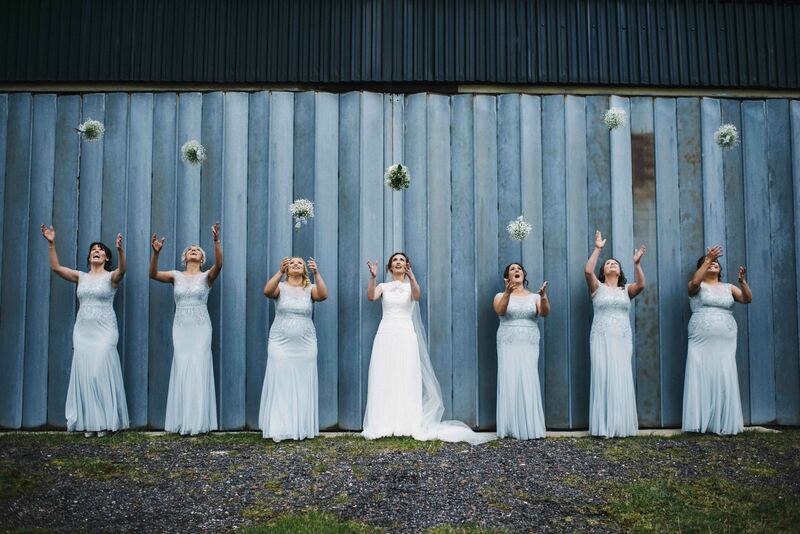 Our venue is a beautifully converted 16th Century barn complete with oak beams and sandstone walls. 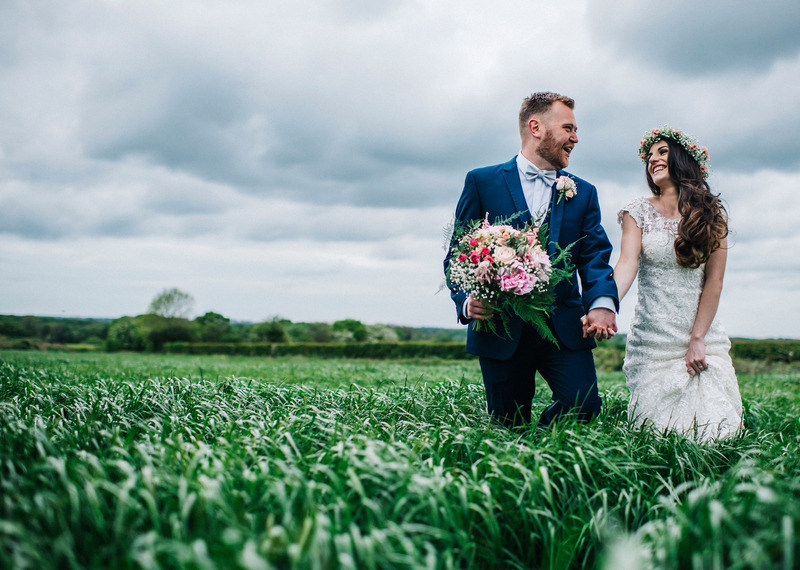 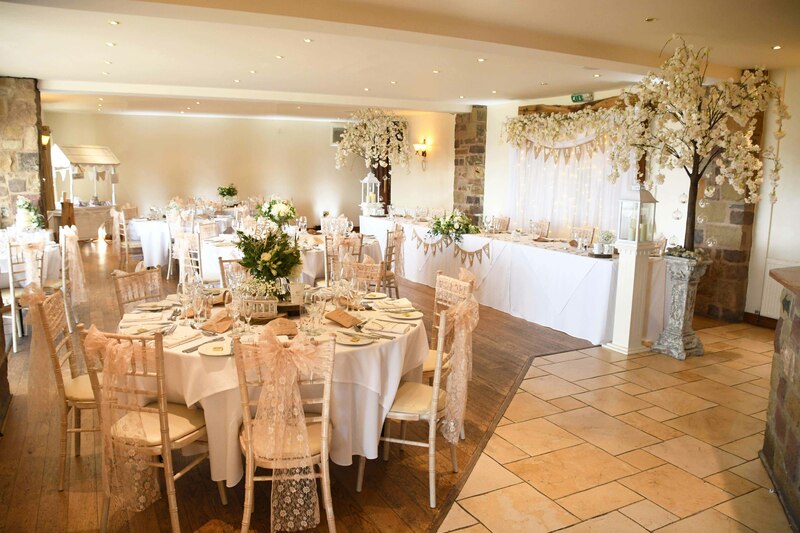 We have fourteen en-suite bedrooms available, a licence to hold civil ceremonies, a restaurant and two function rooms which have the backdrop view of stunning panoramic views. 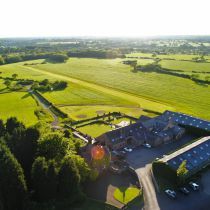 The venue is also close to the M6, M61 and M65 motorway networks and also has the facility of a helicopter pad. 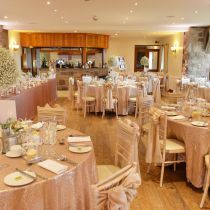 Our venue is ideal should you wish to host a small intimate wedding or even larger parties of up to 125 during your reception and 200 for your evening celebration. 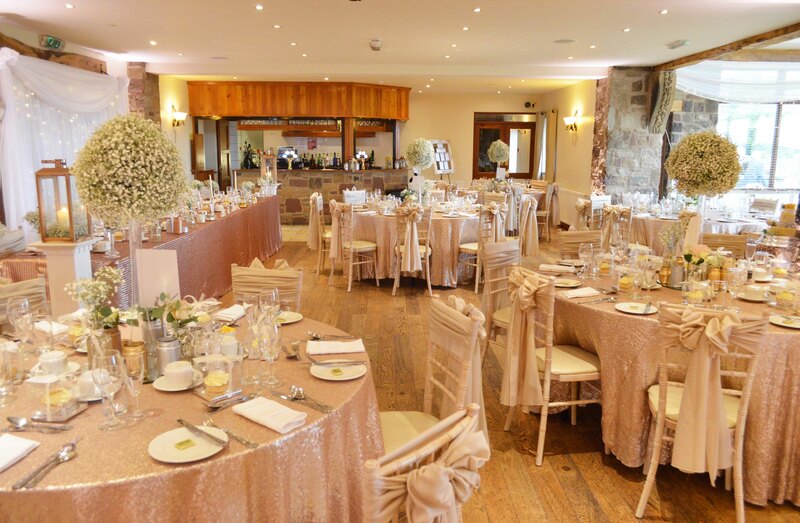 The style of the Manor is very simplistic and neutral, which ensures that all colour schemes will work perfectly! 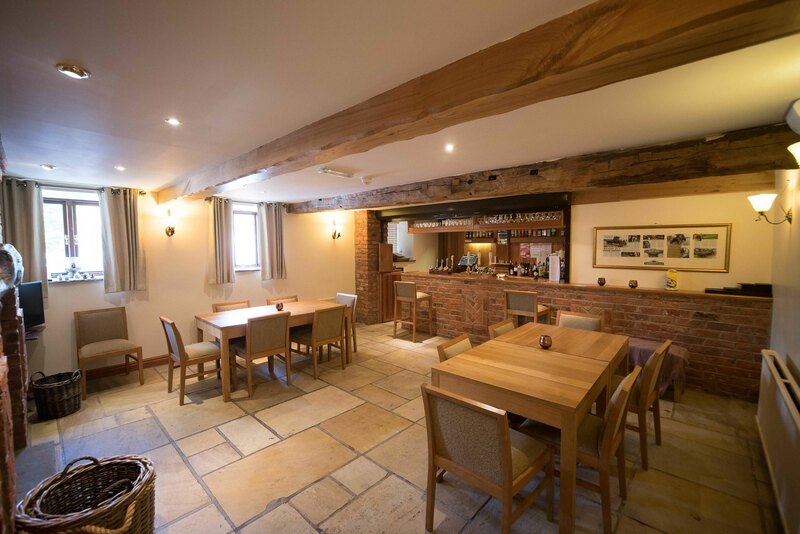 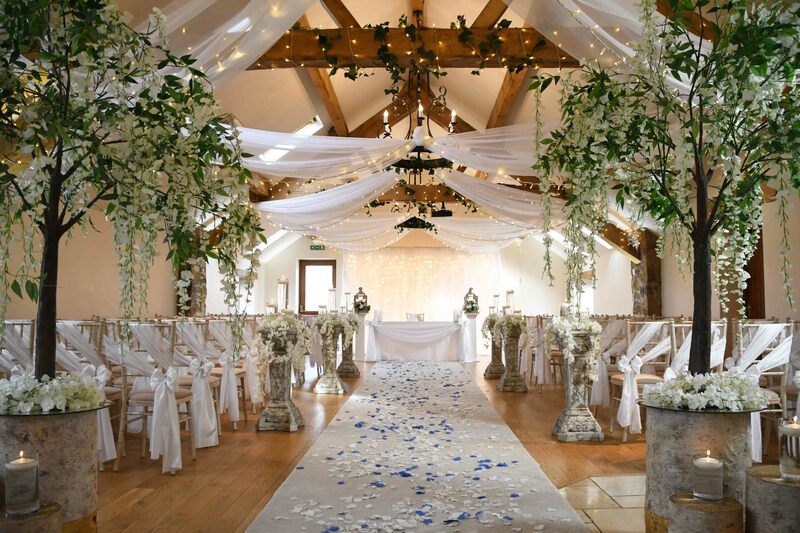 Our gorgeous barn exudes atmosphere with sandstone wall features and stunning oak beams. 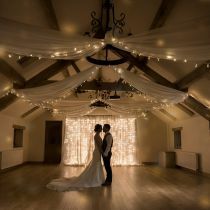 We would like to welcome you to our next wedding fair! 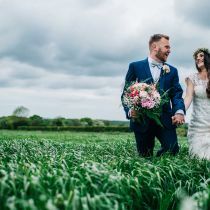 They'll be two catwalk shows, up to 25 exhibitors including photographers, venue dressers and entertainers; lunch and refreshments; complimentary canapes to sample.  For more info and to register please go to our site. 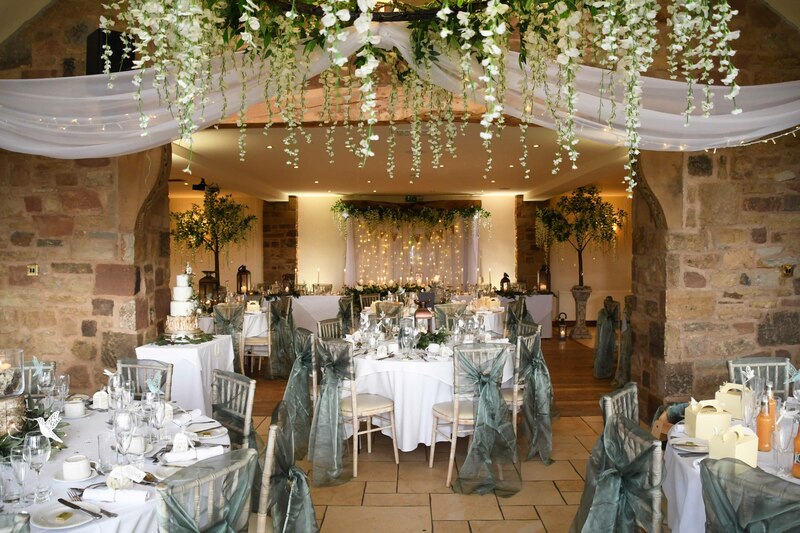 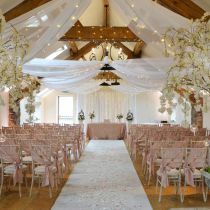 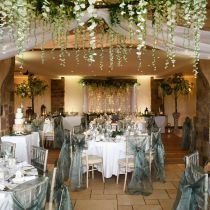 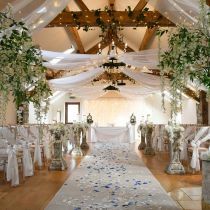 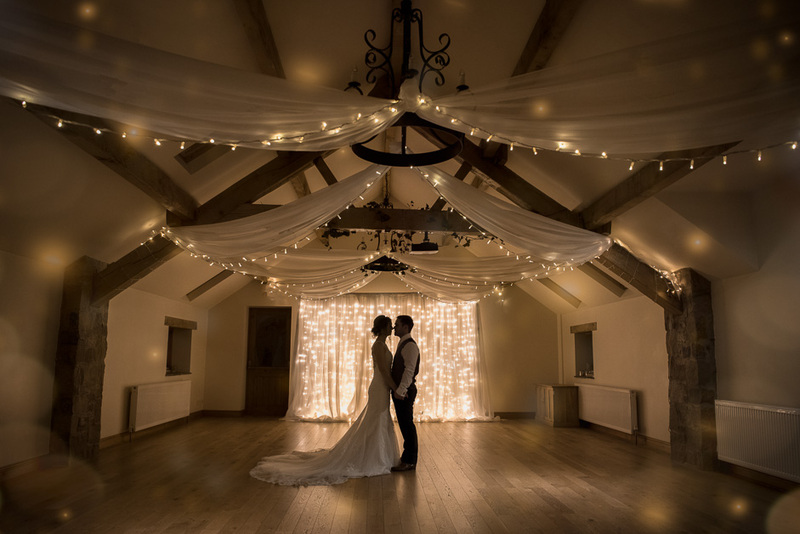 We visited so many venues before finding Beeston Manor and we knew it was perfect straight away. 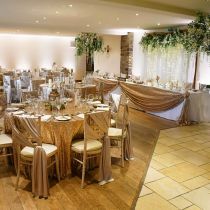 You can tell it's a family run business from the care and attention each couple receives from day one. 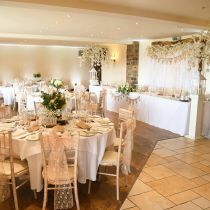 Our wedding day was well coordinated with beautiful food, beautiful scenery and a beautiful venue. 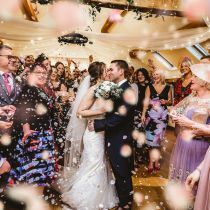 It's not just my husband and I who love it - our florist said it's one of the best venues she's ever been to and so many guests said it was the best wedding ever. 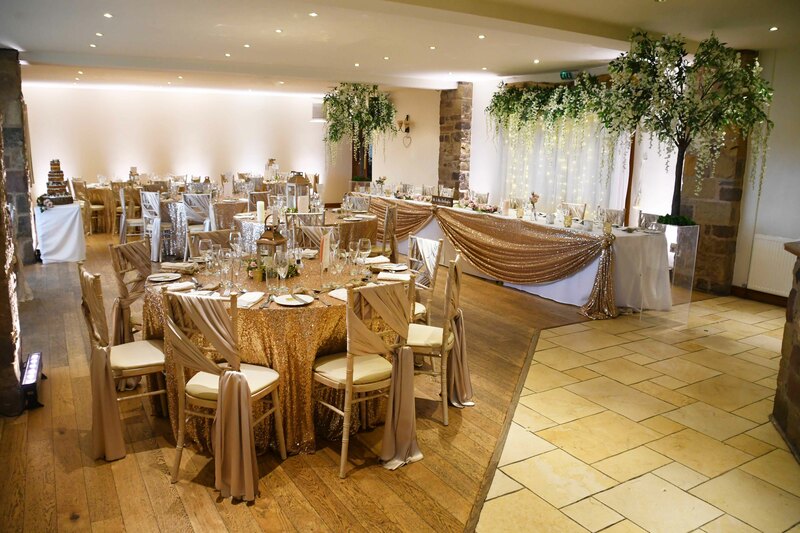 We can't recommend Beeston Manor enough!